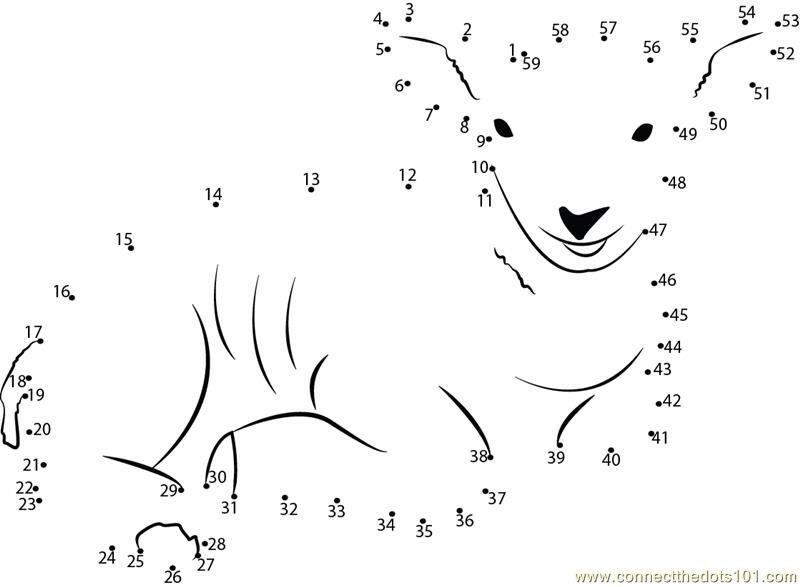 Remember as a child sliding the crayon from one dot to another until getting to the last dot, excited to see a picture form? Often, this is how we too come to understand certain things, connecting the dots. Have we considered the ‘dot connection’ (if you will) of the Lamb of God? 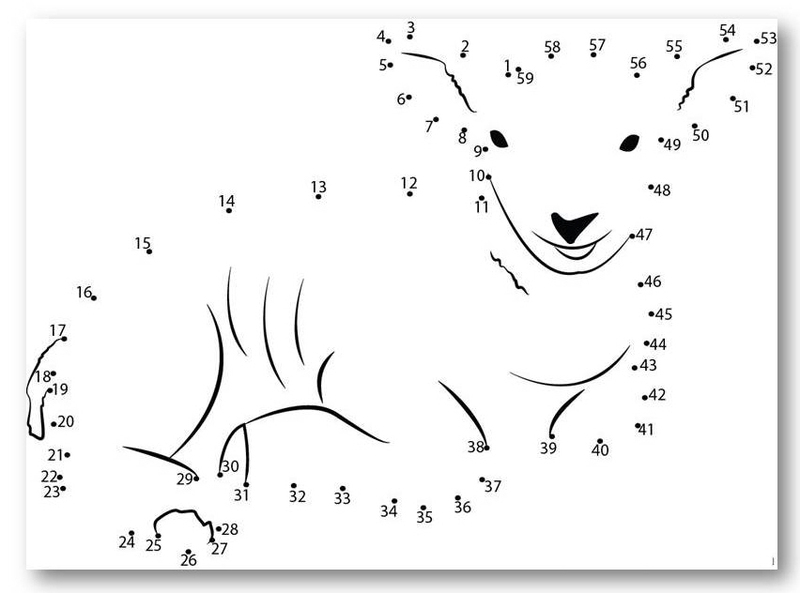 Please pick up your crayon and begin the connecting with me as we see the progression of the lamb. As the story progresses, Isaac willingly climbs up on the altar. Abraham obeys to the fullest, God knowing His heart, stops him and provides a ram for the sacrifice. Noting, here in this chapter, is the first time love, (v 2) worship (v 5) and obey (v 18) are used. Whenever God introduces something new, we are to take notice! Love. Worship. Obey. Hearing God, following His commands, sacrificing until it hurts, God knows. The Lamb … provided. Exodus 12, in short: God prepares the Israelites to leave the captivity of Egypt. Instructions were given as the Angel of death would soon be unleashed, “… take the lamb…” slay and place the blood of the lamb on the doorpost of the home. Taking the lamb into their home, the blood now over them, death avoided. The Lamb … protected. John 1, John the Baptist, known as an eccentric evangelist, (to say the least, can you say “YUM… bugs!”) sees Jesus approaching, he openly declares “Look, behold the Lamb of God, who takes away the sins of the world.” John purposely points to Jesus, the shift of attention. 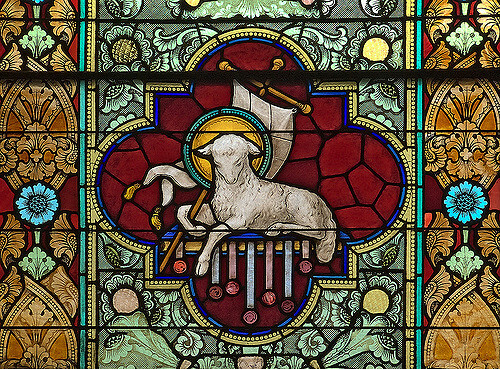 The Lamb … proclaimed. Revelation 5, the angelic choir ‘gettin their worship on’, sings before the throne “Worthy is the Lamb, who was slain, to receive power and wealth and wisdom and strength and honor and glory and praise.” THAT verse! Read it again as the Holy Spirit breathes on you with His Majesty! (Let’s all stand to our feet!) The Lamb … praised. As we enjoy the sugar coated bright pink and yellow Peeps and creamy milk chocolate filled Cadbury eggs, (I SO love Easter candy!) let’s take these next few days building up to Easter, our dots connected and whole heartedly consider the Lamb of God. As we invite others to come to church with us, pray for their understanding of what it is all about, take the time to share and explain it to them. As they and we ourselves stand in church, seeing the empty cross, may we see, understand and participate in the celebration of Jesus. Jesus IS the Lamb of God. He is the sacrificial lamb provided by the Father, under His blood we are protected, we too proclaim Him and yes, we stand in awe joining the harmony of heaven, we too praise Him. The Lamb of God. Dots connected.